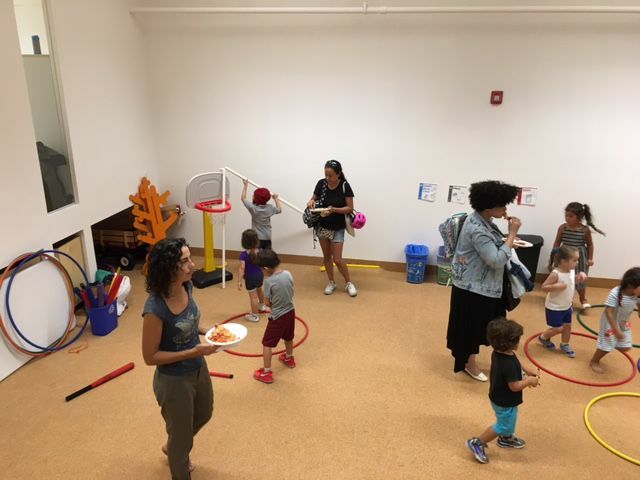 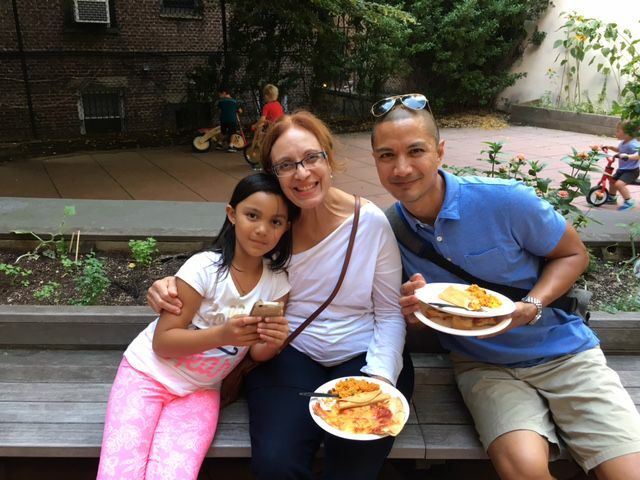 Thank you to all of our families, teachers, staff and board members for making our first week at 225 West 99th Street a success! 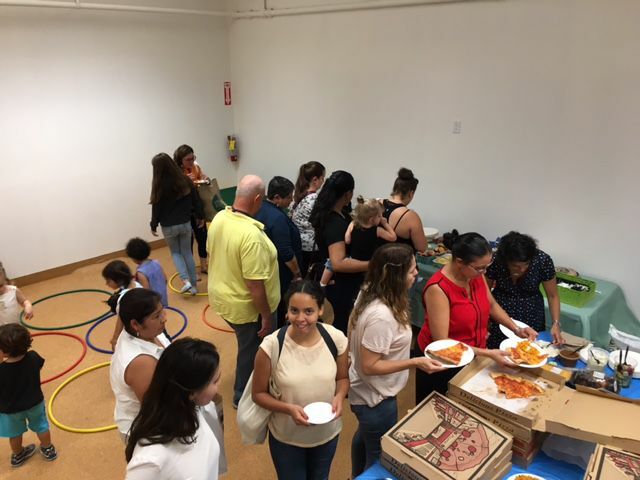 We love our new home and we celebrated it together with our Annual New Family Picnic held at the school this year instead of Riverside Park. 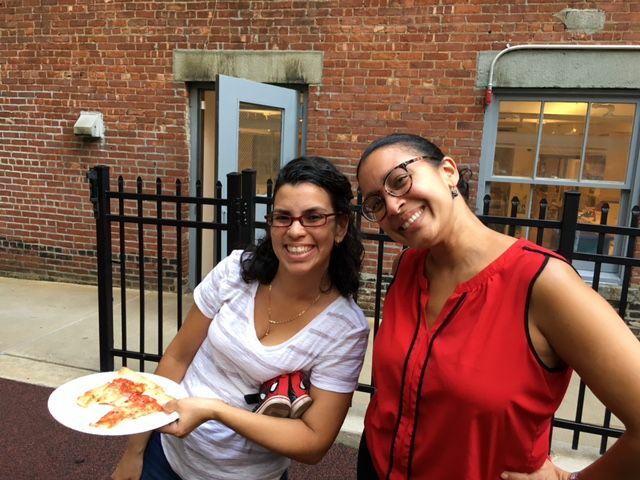 The feel was part potluck picnic, part housewarming party and it truly highlighted the benefits of our new school. 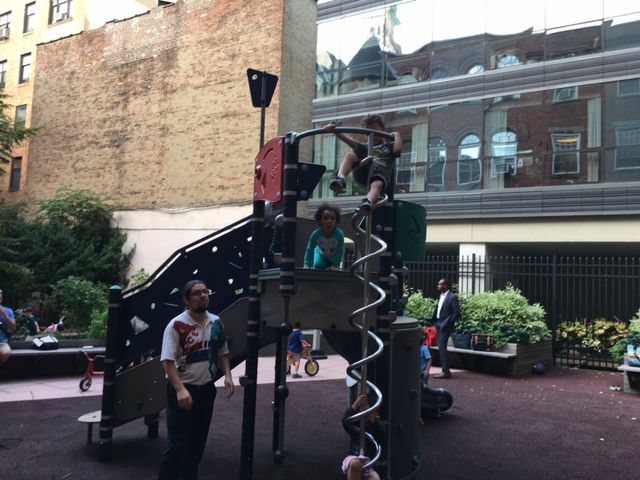 Children played freely on the private playground, within classrooms and in our indoor gym. 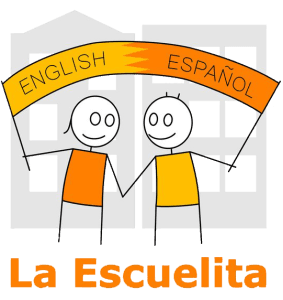 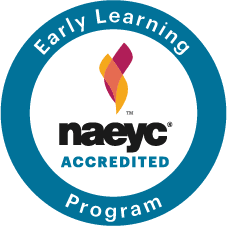 We are looking forward to an unforgettable first year in this new chapter of La Escuelita's life. 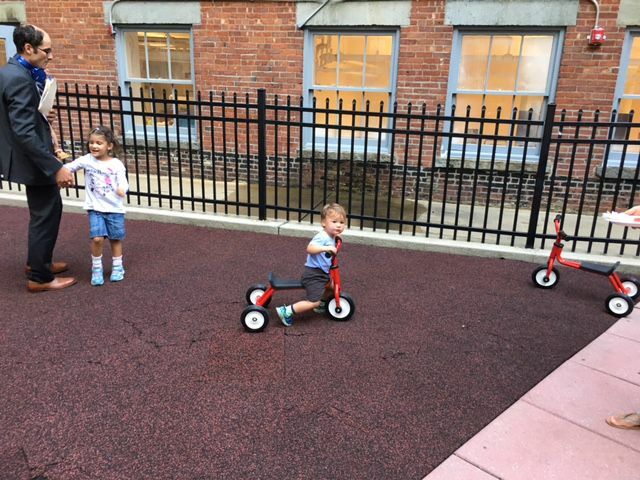 The new tricycles and balance bikes are popular with the children!